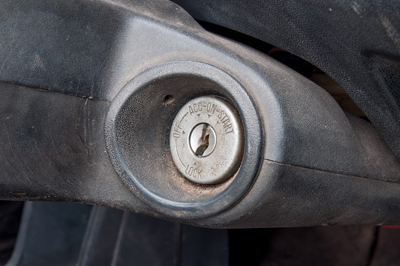 Security issues are solved with good security door locks and professional locksmith services. 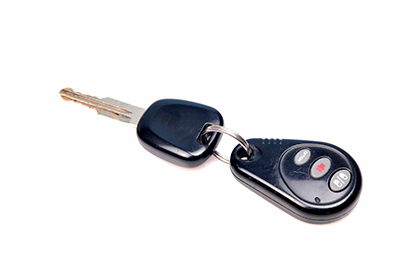 Our mobile locksmith company in California is fully equipped, quick and experienced with all situations involving key and lock replacements and repairs. We are available 24/7 for emergencies. Let our team of expert commercial locksmiths ensure that your place of work is always properly protected against outside intrusions. Call us today for more information. Get a clear idea about the relationship between burglary risks and door locks and learn how to make improvements. Check out our infographic now.